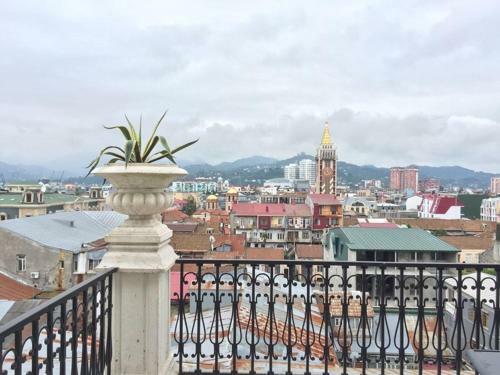 ​Batumi is a vibrant destination in Georgia offering a lot, some heads here to enjoy rocky coastline of Black sea, while others head here to ...play casino's. I haven't tried out (yet) any of Batumi casino's, but I believe much of the city's infrastructure is built to attract gamblers. I might be wrong, but Batumi definitely has many casino's. Either you are traveling to Batumi to try your luck or looking for sub-troop climate this city has many hotels to offer. Starting budget range hostels and guest houses, ending eight 5-star hotels and plenty of luxury stay. In this article I have listed TOP 50 Batumi hotels based on page views from my recent project - Hotels in Georgia. Another places close to Batumi to consider your stay are Sarpi, Kobuleti and Makhinjauri. Hotel Intourist Palace is located in the popular Black Sea resort of Batumi, 300 metres from the nearest beach. 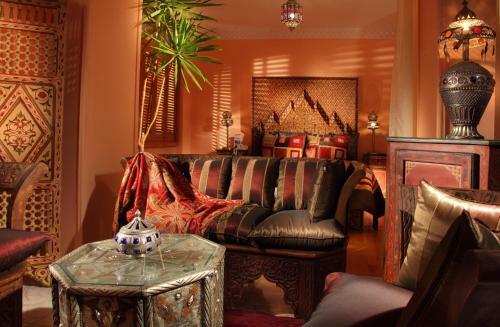 It offers air-conditioned rooms with a minibar, a LCD TV and free Wi-Fi. 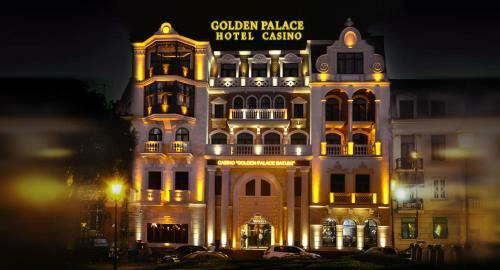 Golden Palace Batumi Hotel & Casino is located in the centre of Batumi, 150 metres from the Black Sea pebble beach. It offers a private parking. Free Wi-Fi is provided. All bright rooms come with a flat-screen TV, a fridge and a safety deposit box. Offering an indoor pool and a spa and wellness centre, Hilton Batumi is located in the centre of Batumi, 100 metres from the 6 may Park. The Black Sea coast is just 200 metres away. 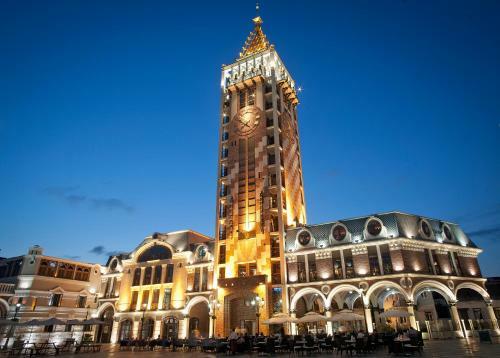 Featuring free Wi-Fi and unique décor, this hotel is located in the clocktower in Batumi old city centre. It offers air-conditioned rooms with a flat-screen TV. It is only a 300-metre walk to the coast. Featuring free WiFi, a restaurant and a terrace, Leogrand Hotel & Casino Batumi offers accommodation in Batumi, 32 km from Hopa. The hotel has a spa centre and sauna, and guests can enjoy a meal at the restaurant. 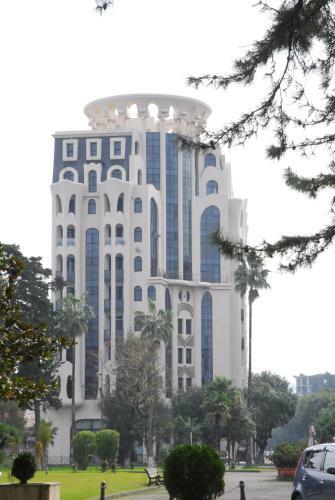 This 5-star hotel is located in Batumi city centre, 200 metres from the Black Sea Coast. The Sheraton Batumi offers a spa area with indoor and outdoor swimming pools. 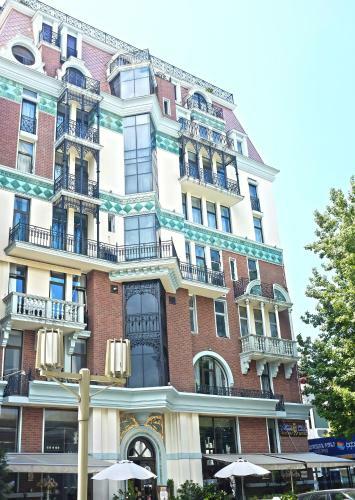 Just 150 metres from the Black Sea coast, this hotel is set in the centre of Batumi. Free Wi-Fi and a 24-hour front desk are featured at Batumi World Palace Hotel. My Warm Guest House is located in the centre of Batumi, just 200 metres from the Black Sea coast. Free WiFi access is available. Each room here will provide you with a TV, satellite channels and cable channels. VIP Apartament in Batumi offers pet-friendly accommodation in Batumi. Hopa is 29 km from the property. Free private parking is available on site. Some units are air conditioned and include a seating area with a TV. 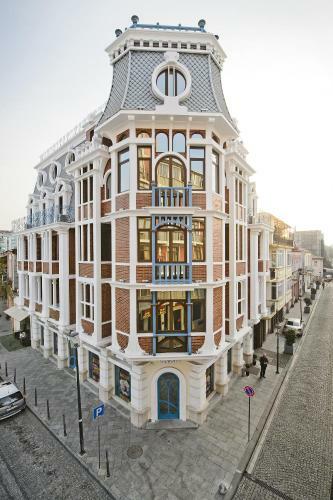 Set in the heart of Batumi’s historic Old Town, Hotel Mgzavrebi Batumi is just 400 metres from the beach. It offers a sauna, a bicycle rental service and modern rooms with free Wi-Fi. Offering a barbecue, children's playground and terrace, Guesthouse Mari is located in Batumi in the Ajara Region, 36 km from Hopa. Free private parking is available on site. Certain rooms include a seating area for your convenience. 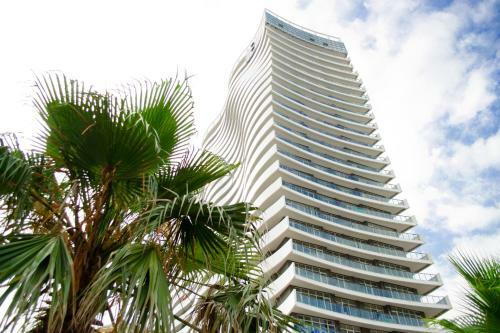 Elite House is located in Batumi, 500 metres from Black Sea beach. Free WiFi access is available. Each room here will provide you with a TV and air conditioning. Private bathroom also comes with a shower. You can enjoy city view from the room. This hotel is located in Batumi, a 10-minute walk from the city centre and a 2-minute walk from the Black Sea beach. 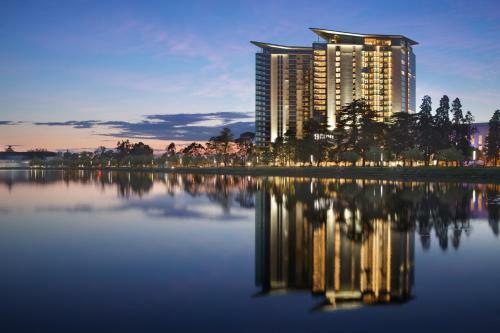 Free Wi-Fi, free parking, an indoor pool, a sauna and a 24-hour reception are featured at Eurasia Hotel. Located in the city centre of Batumi, a 2-minute walk from Batumi Bay, Plaza Hotel features an indoor swimming pool, a spa and wellness centre, a sauna, massage services, and free Wi-Fi access throughout the property. Located at the Black Sea beachfront in Batumi, Le Port ApartHotel features free WiFi and free parking. Guests can cook in the kitchen, and a variety of cafés and restaurants is located nearby. Batumi Train Station is 4. Willa Batumi is a detached villa situated in Makhinjauri in the Ajara Region and featuring a garden with a barbecue. The air-conditioned unit is 9 km from Batumi, and guests benefit from free WiFi and private parking available on site. 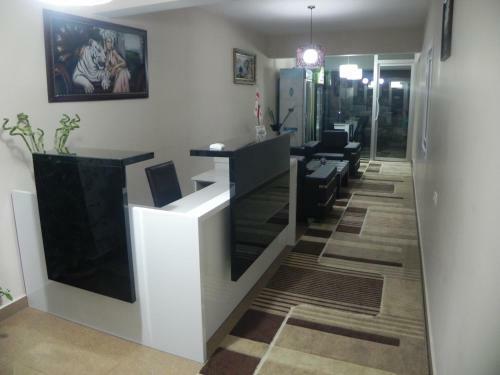 Appartmernt in Nurol Residence offers pet-friendly accommodation in Batumi. Guests benefit from balcony. Free WiFi is offered . There is a seating area, a dining area and a kitchen as well as a private bathroom. 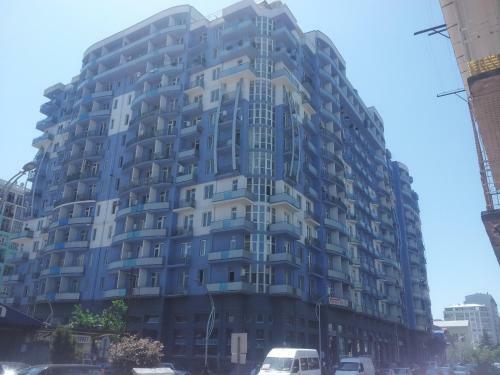 Apartaments Sanremo offers accommodation in Batumi, 31 km from Hopa. Guests benefit from balcony. Free WiFi is available throughout the property. There is a seating area and a kitchen. A flat-screen TV and PS3 are provided. Levani’s Apartments is a self-catering accommodation located in the centre Batumi, within a 2-minute walk of the zoo and the 6 May Park. Free WiFi access is available in all areas. 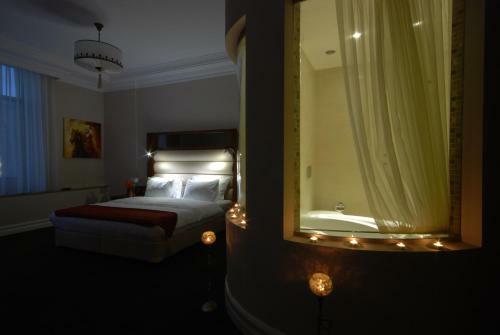 Hotel Old Town is located in the centre of Batumi, just a 5-minute walk from the Black Sea coast. Free WiFi access is available. Each room here will provide you with a TV, air conditioning and a balcony. Offering a restaurant and a bar, Porto Franco is a hotel located in the centre of Batumi, just a 5-minute drive from the Black Sea Beach. Free WiFi access is available in public areas. Located a 5-minute walk from the Black Sea beachfront, Your Batumi Apartments offer free WiFi. 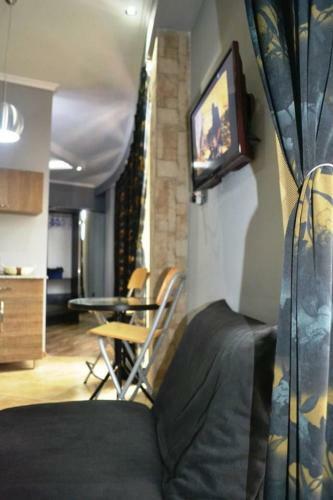 The apartments provide air conditioning, a balcony, sofa, washing machine and flat-screen TV with satellite channels. 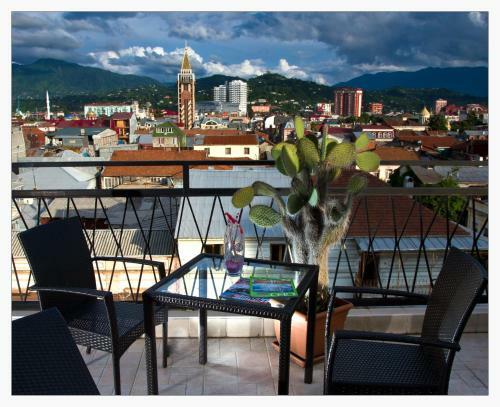 Hotel Leon is located in Batumi, a 15-minute walk from Black Sea beach. It offers a shared kitchen and restaurant. Free Wi-Fi access is available. All rooms feature a flat-screen TV, wardrobe and air conditioning. 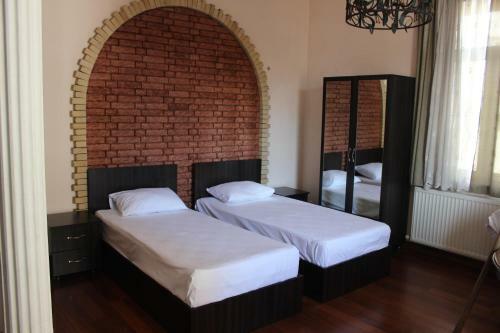 Hostel Xostel offers accommodation in Batumi. Free private parking is available on site. Hostel Xostel features free WiFi . You will find a shared kitchen and hairdresser's at the property. Hotel Aeroport is a self-catering holiday home located in Batumi. It offers 3 bedrooms, free WiFi and a balcony. Batumi Airport is 6 km away. With mountain and garden views, this holiday home includes cable TV and a computer. 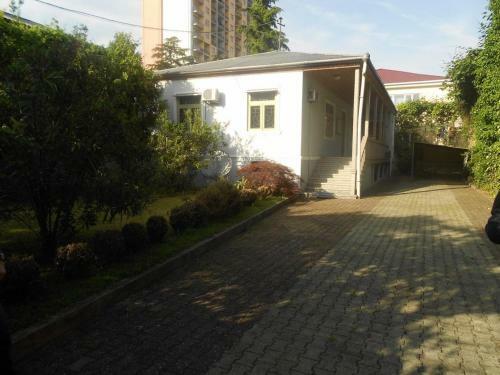 Featuring free WiFi and a barbecue, Hotel Lim offers accommodation in Batumi, 31 km from Hopa. Each room at this hotel is air conditioned and is equipped with a flat-screen TV with cable channels. Batumi International Airport is 4 km away. Located 100 metres from the Black Sea and surrounded by a green area of ​​the seaside boulevard, Monte Carlo offers modern, air-conditioned accommodation with a furnished balcony. It features a terrace, restaurant, bar and a 24-hour front desk. Featuring air conditioning, Batumi White Wave Aparthotel offers accommodation in Batumi, just 200 metres from Aquapark Batumi. Free WiFi is available . Situated in Sarpi in the Ajara Region, 12 km from Batumi, Hotel Gigi features a terrace and views of the mountains. Free private parking is available on site. Rooms include a flat-screen TV. A terrace or balcony are featured in certain rooms. Featuring free WiFi and air conditioning, Apartments Kinosubani is situated in Batumi, 32 km from Hopa. Private parking is available on site. All units include a cable TV. Some units have a terrace and/or balcony with city views. Located 300 metres from the Black Sea shore in Batumi, Leolina Apartments offer free WiFi and free parking. The apartments feature air conditioning, a safety deposit box, seating area, washing machine and flat-screen TV with satellite channels. 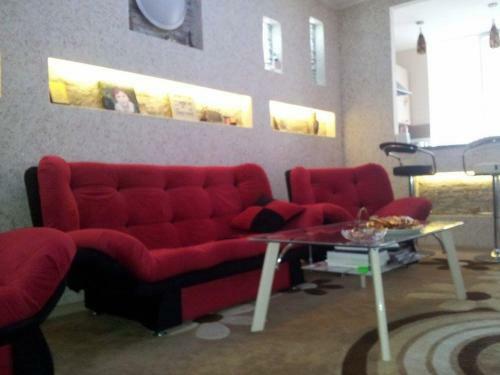 Giorgi Apartment offers accommodation in Batumi. The air-conditioned unit is 31 km from Hopa. Free WiFi is available throughout the property. The kitchen comes with an oven, a refrigerator and a stovetop, as well as a kettle. 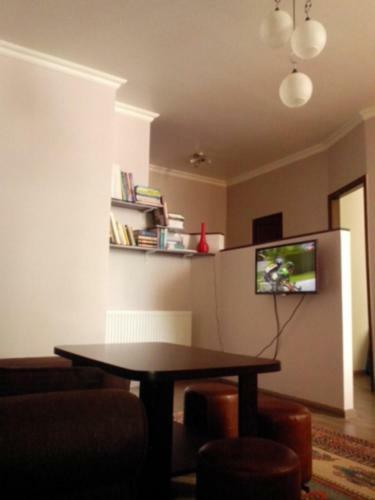 Apartment Like home offers accommodation in Batumi, 500 metres from Aquapark Batumi. There is a seating area and a kitchen as well as a private bathroom with slippers and a hair dryer. 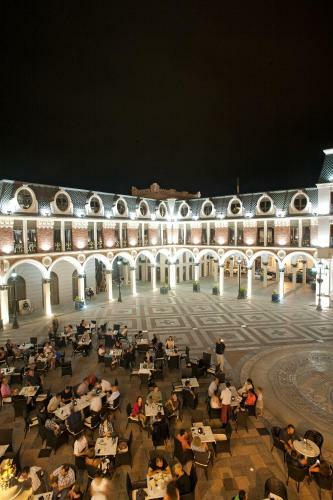 Set 200 metres from Piazza in Batumi, Guest House Queen features a restaurant and free WiFi throughout the property. Guests can enjoy the on-site bar. Free private parking is available on site. All rooms have a flat-screen TV. 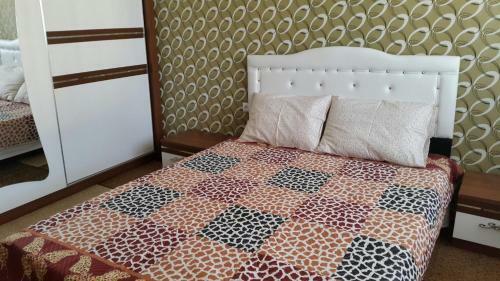 Apartment Shishmanidze offers pet-friendly accommodation in Batumi, 32 km from Hopa. Guests benefit from balcony. Free WiFi is featured throughout the property. Located in the centre of Batumi, a 5-minute walk to Nuri Lake and the Batumi Zoo, Hotel Luxor offers free Wi-Fi and parking. The coast of the Black Sea and Batumi Piazza are a 10-minute walk away. Medea offers pet-friendly accommodation in Batumi, 32 km from Hopa. Guests benefit from balcony. Free WiFi is featured throughout the property. The air-conditioned unit is equipped with a kitchen. Featuring free WiFi throughout the property, Guest House Ruslan offers pet-friendly accommodation in Batumi. Free private parking is available on site. Every room at this guest house is air conditioned and is equipped with a TV. 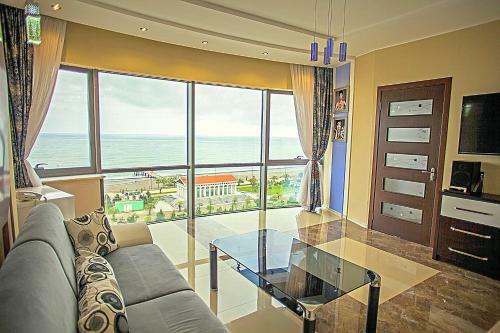 Superior Vox Apartment offers accommodation in Batumi. The air-conditioned unit is 29 km from Hopa. Free WiFi is offered . 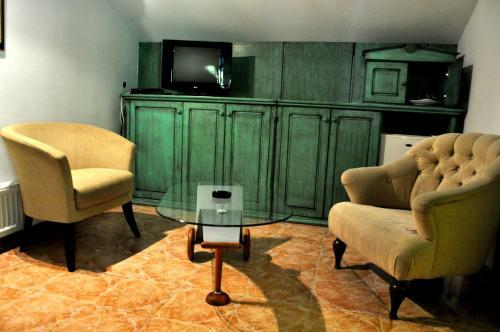 Guest House Guliko offers guest rooms located in Batumi, on the Black Sea. Free WiFi access is available in public areas. With a traditional décor, the rooms have a desk and a TV. 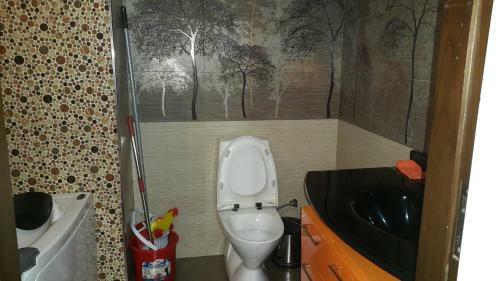 You will have access to a shared bathroom. Situated in Batumi, a 10-minute walk from the Black Sea beach, Premium Residence offers a lounge area, free WiFi and free private parking. 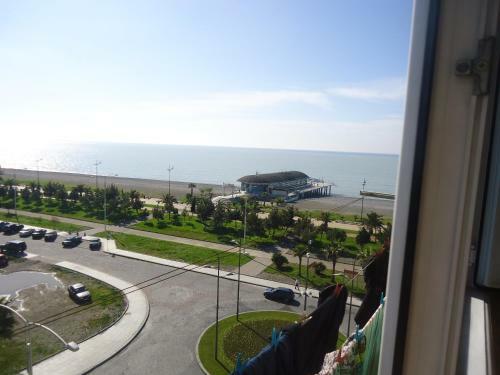 Apartment Akhmeteli PS 711 offers accommodation in Batumi, 32 km from Hopa. Free WiFi is provided . The air-conditioned unit is equipped with a kitchen. Towels and bed linen are offered at Apartment Akhmeteli PS 711. 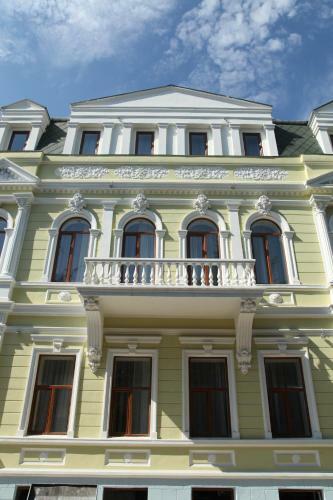 Located 29 km from Hopa, Nona Orbi Residence offers pet-friendly accommodation in Batumi. 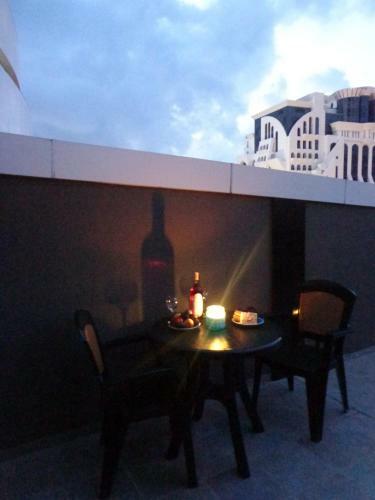 Guests benefit from terrace. Free WiFi is available . There is a seating area, a dining area and a kitchenette equipped with a refrigerator. 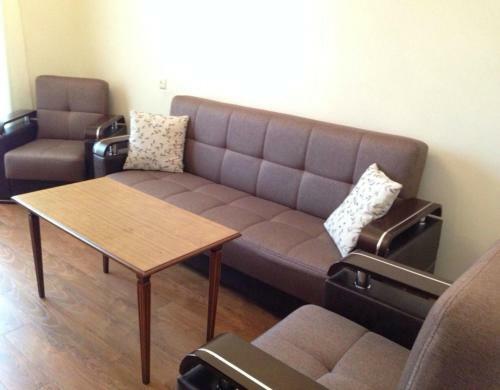 Apartment Ruslan offers pet-friendly accommodation in Batumi. The air-conditioned unit is 30 km from Hopa. Free WiFi is offered throughout the property. The kitchen features a microwave and a refrigerator. A flat-screen TV is featured. 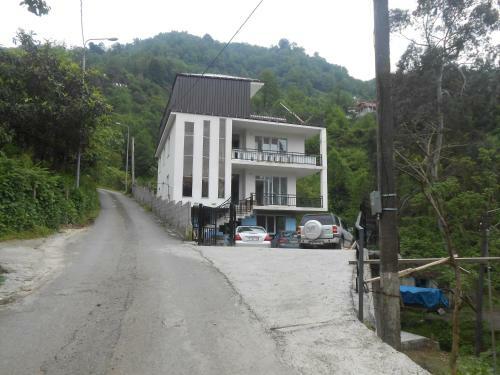 Holiday Home on Melikishvili is a holiday home situated in Batumi in the Ajara Region and is 31 km from Hopa. Guests benefit from free WiFi and private parking available on site. 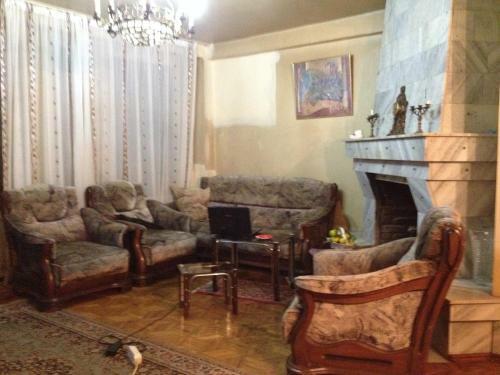 Apartment on Javakhishvili offers pet-friendly accommodation in Batumi, 30 km from Hopa. Guests benefit from balcony. Free WiFi is available . A microwave and a refrigerator can be found in the kitchen. A flat-screen TV is provided.